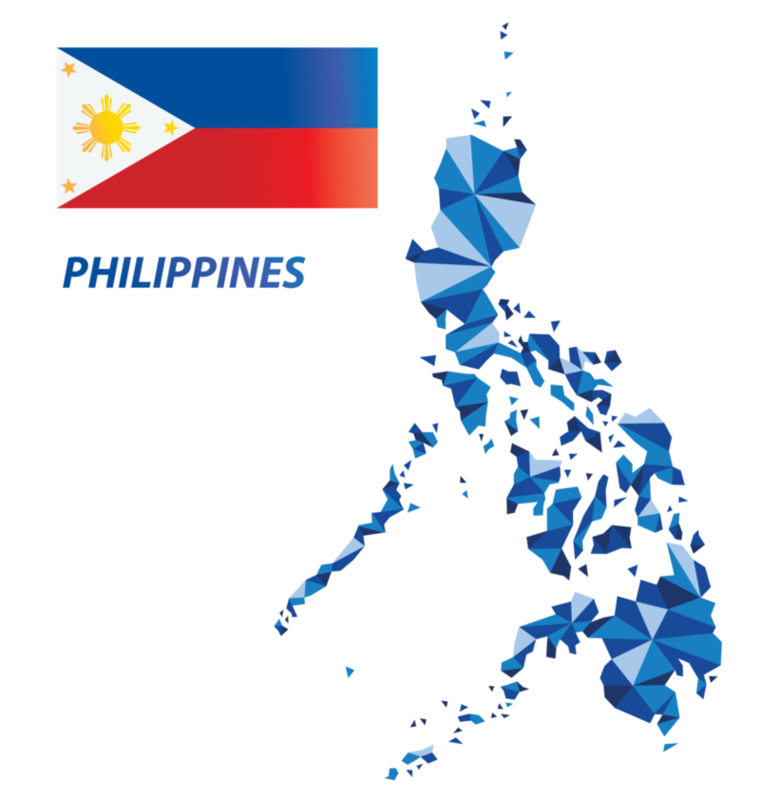 The Philippines is the world’s 10th fastest growing economy globally with annual growth projected to be at 6.8% in both 2017 and 2018. Being the world's third largest English-speaking country, the Filipino workforce is one of the most compelling advantages the country has over any other Asian country. The country, which has a population of over 100 million, has emerged as an attractive market for foreign companies due to its strong and stable economy and sound macroeconomic, fiscal and monetary policies. The government's plans for sustained infrastructure spending between 2017 and 2022 is expected to help keep the country’s economic engine running smoothly.